Are you looking for a discreet and robust network camera that delivers superior performance even in complex light and under challenging conditions? 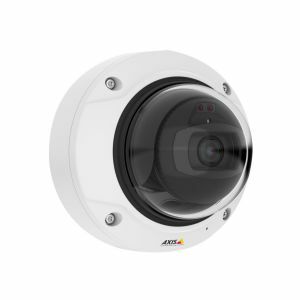 Whether it's midnight or midday and no matter what the application, AXIS Q3517-LV network camera captures unparalleled video. Because it's loaded with advanced functionality that supports all your surveillance needs. Type: 5 MP CMOS 1/1.8"